Hooray! After months of work (including scripting, directing, filming, editing and lots of revising) we were finally ready to launch Orlando’s first ever real estate show “Orlandology”. The show is my brain child and I have been wanting to produce it for a while now. While participating in a fashion show (hosted by J from J’s Everyday Fashion) in July 2012 I met the owner of izon Orlando and pitched my idea to him. He was excited right away and we moved quickly, setting our shoot date for beginning of August. August? Yes, I know, it’s March 2013 right now, but since this was our pilot episode we were very focused on details and had to figure out a lot of things along the way. We had to re-shoot several segments and some of the interviews were shot by Jose and myself so it took a bit longer (not only because our camera and sound gear is at best amateur level). We are very pleased though with the outcome, just one thing to warn you: this show is long!! 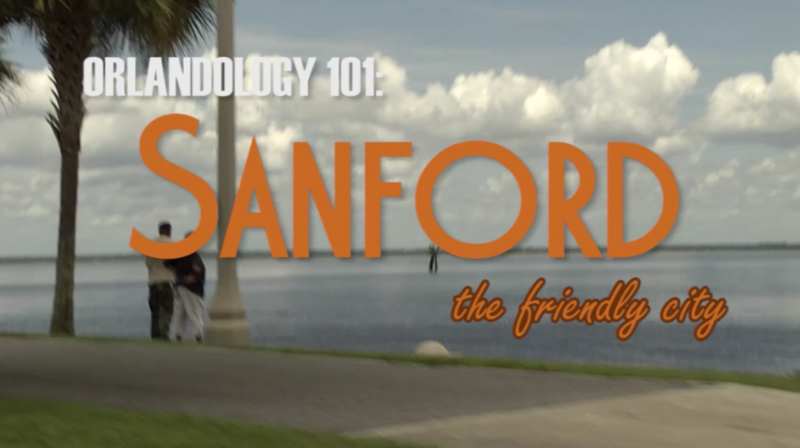 So unless you are our moms, dads, sisters, brothers or competition you probably won’t want to sit through 26 minutes of Orlandology 101 (Sanford Episode). Planning ahead, we “chopped up” the episode in 5 mini-webisodes that are easier to digest. Below is the full show description and episode synopsis, as well as a link that leads you to the whole episode (prepare your popcorn!). If you want to take it slow, just wait until tomorrow when we’ll air the first of our mini-webisodes right here on RealEstateWall.com. Starting tomorrow it will then be one mini webisode per week on Orlandology Thursdays. 1. 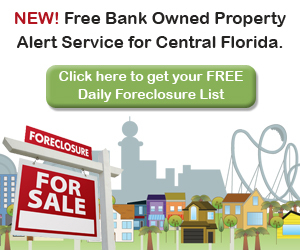 The study of Orlando and its neighborhoods including real estate and lifestyle. On this first episode Realtors Jose and Claudia take you out to their own little town of Sanford. They will give you a sneak peek at all the fun things to do in town before they meet with Theo Hollerbach, owner of Sanford’s famous German restaurant, the Willow Tree Cafe and Magnolia Square Market, to get his views on Sanford. After that they interview Nelson and Christina, co-founders of the annual Love Your Shorts Movie Festival in Sanford and ask them about their experience of living in downtown Sanford and why Sanford makes such great place for a movie festival. Jose and Claudia then share some scenes of their recent zip lining adventure at Zoom Air at the Sanford Zoo. Next they are off to visit Sara, a historic home owner who shares her experience of living in the beautiful historic district of Sanford. After Jose and Claudia give an overview of the many different neighborhood options in Sanford, they visit Rob and Sarah who live in a gated subdivision as well as Dmitry who recently bought a small town home in Sanford. Last but not least, Jose and Claudia tour a true Sanford luxury home. So lean back and relax, here comes Sanford Florida! How is it to live in a historic home/the historic district? Constructive criticism is welcome – we are planning new (shorter!) episodes this summer, when we visit Oviedo, Lake Mary, Altamonte Springs and Winter Springs.